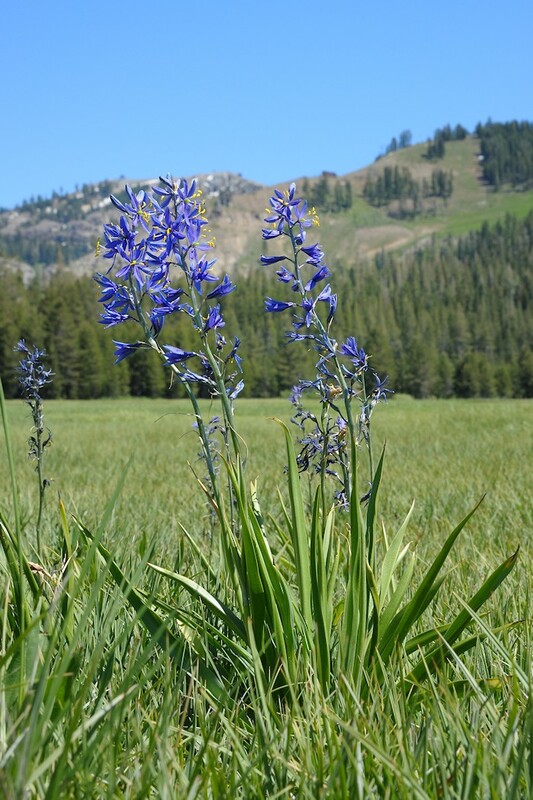 If you’re a lover of Camas Lilies then you need to get down to Van Norden Meadow in the next couple of days to see this years crop before they dry up. 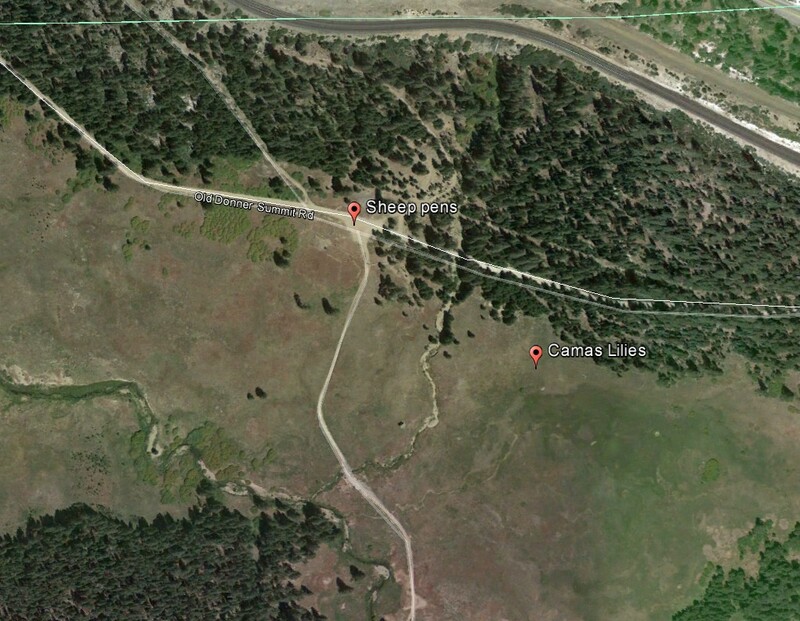 I have included a map of the meadow and the location of the lilies. The meadow is very lush this time of the year and the walk is beautiful.